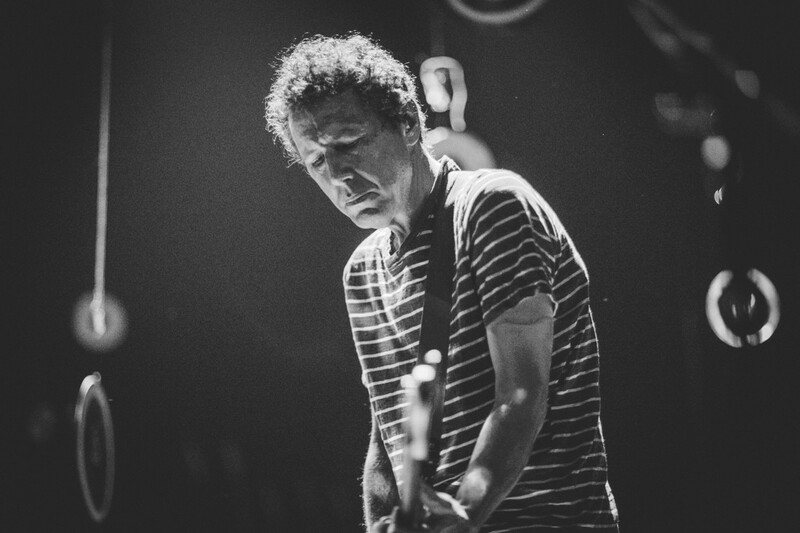 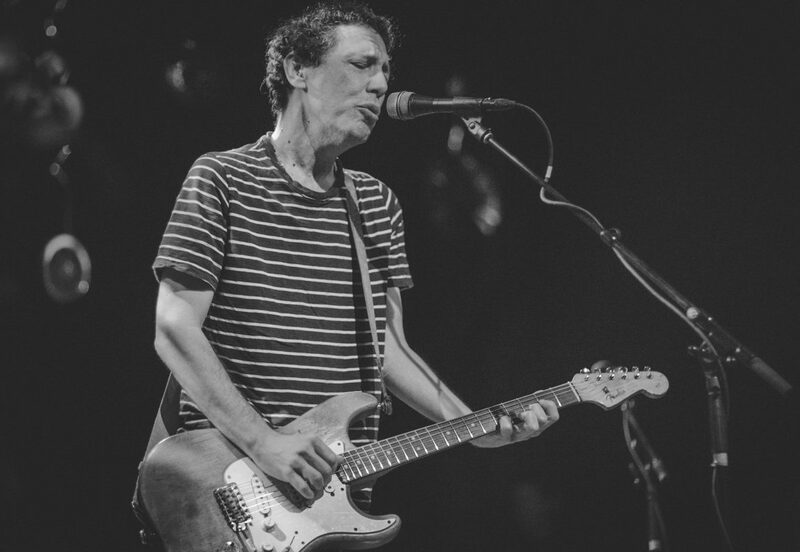 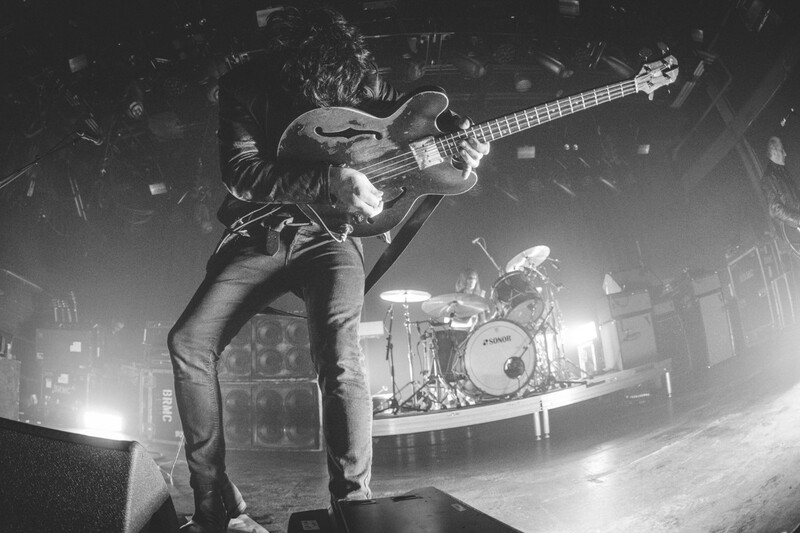 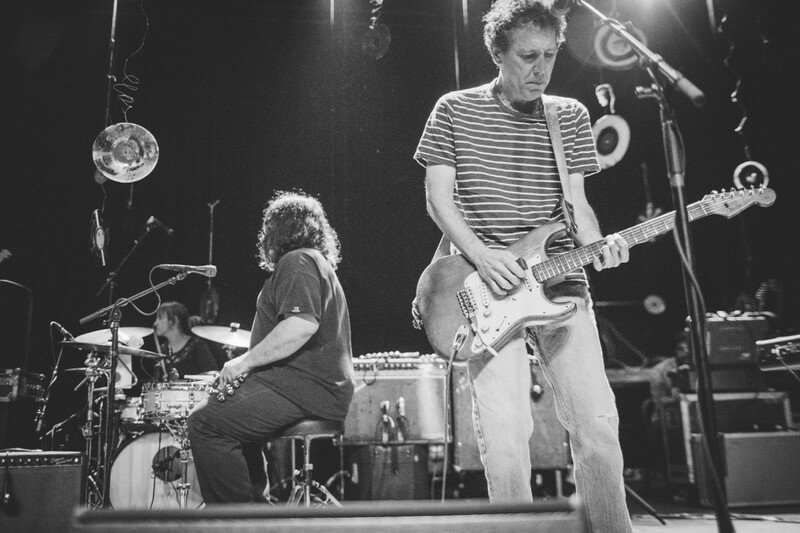 Yo La Tengo is an American indie rock band formed in Hoboken, New Jersey in 1984. 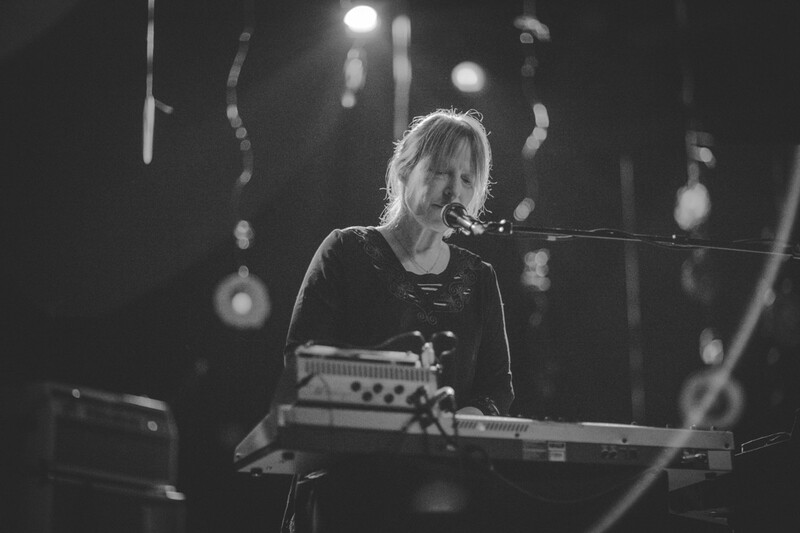 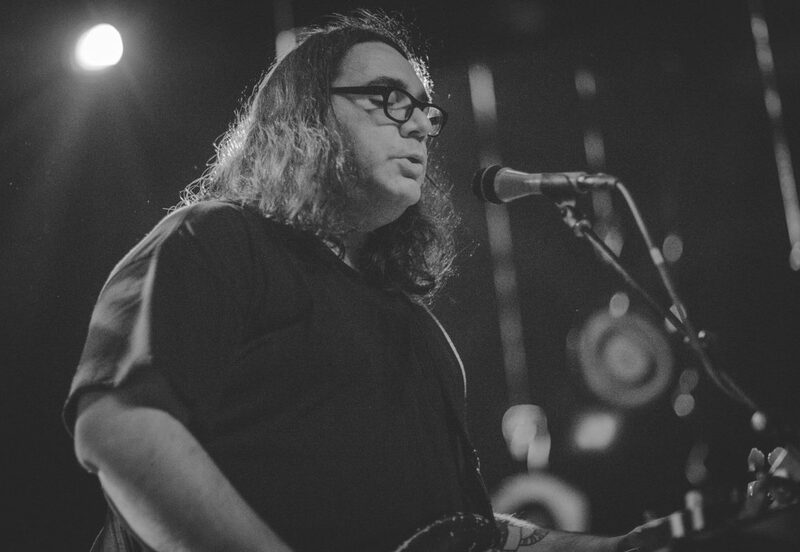 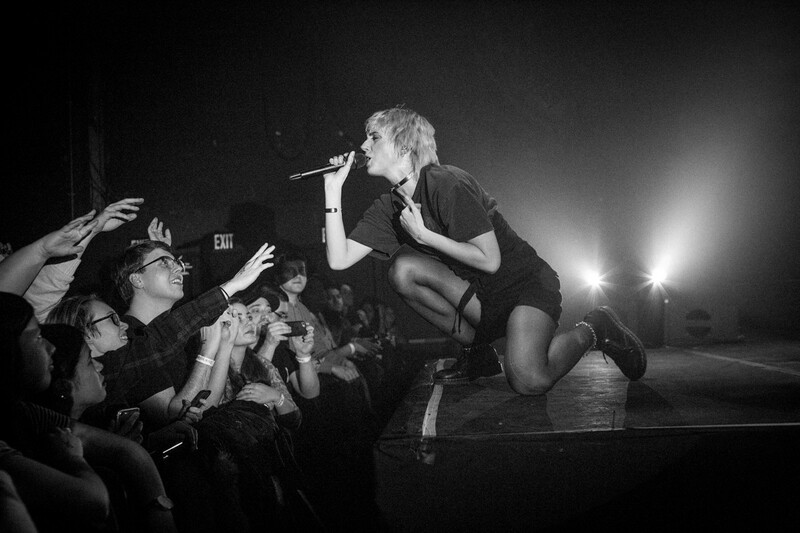 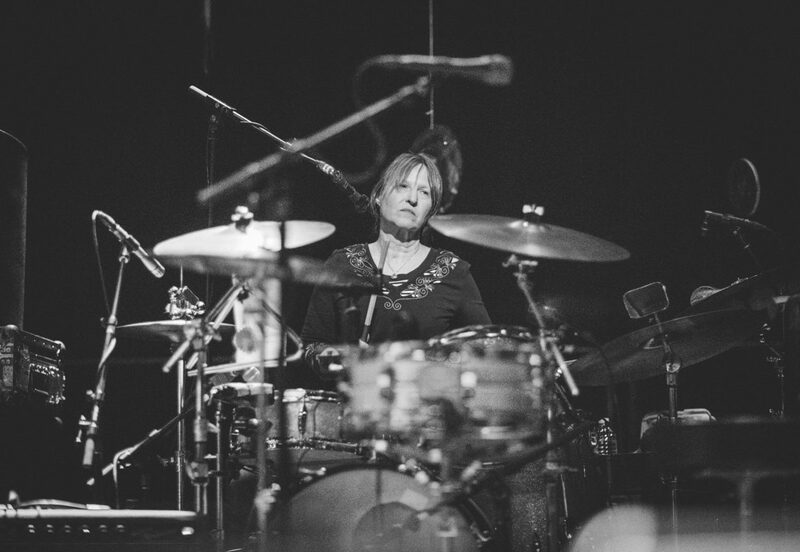 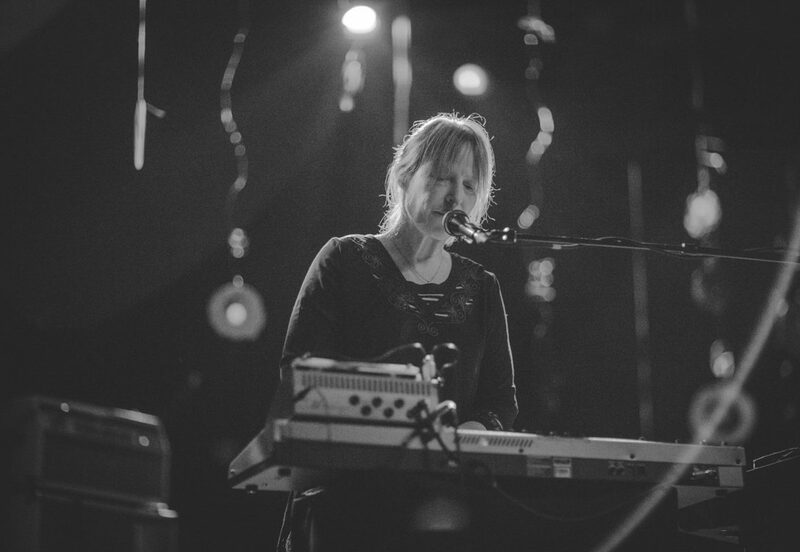 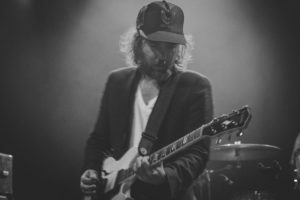 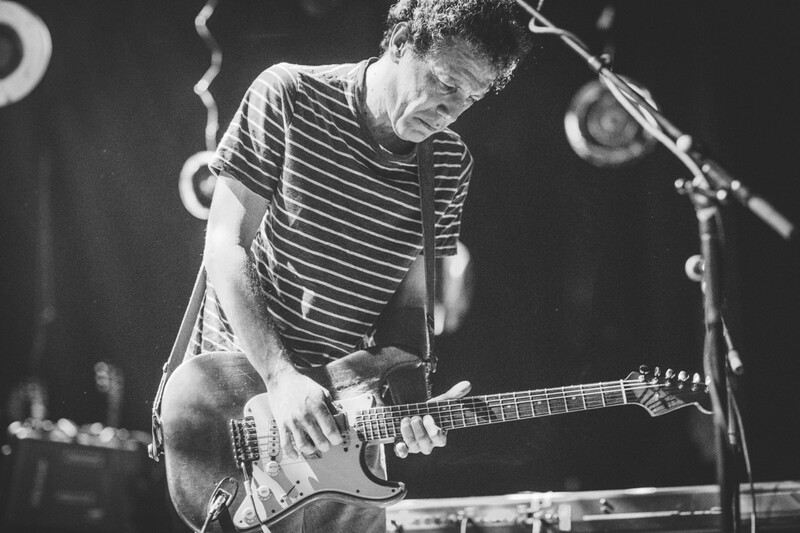 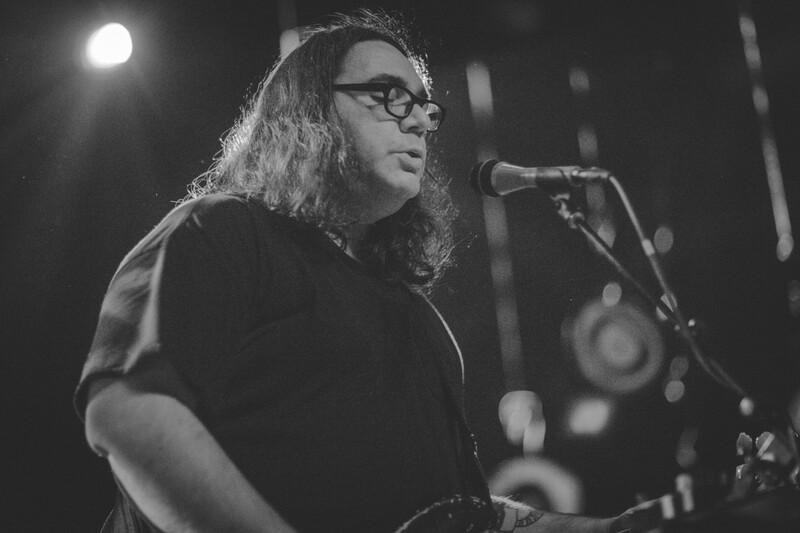 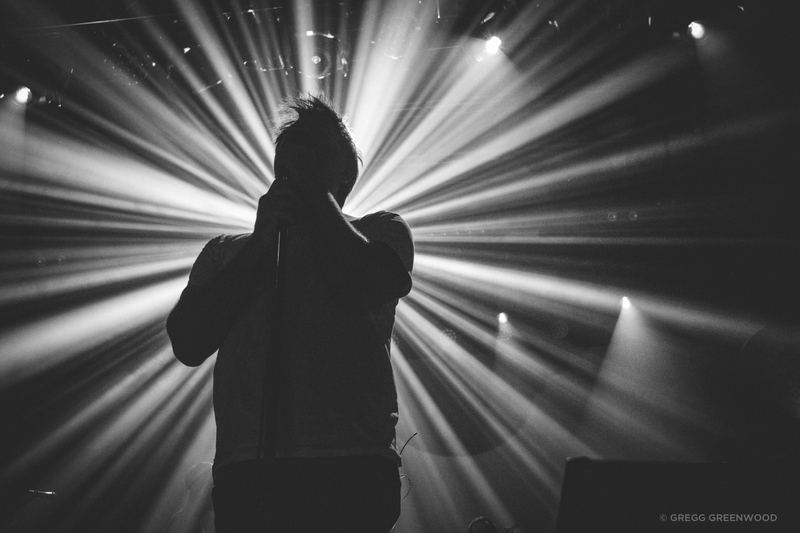 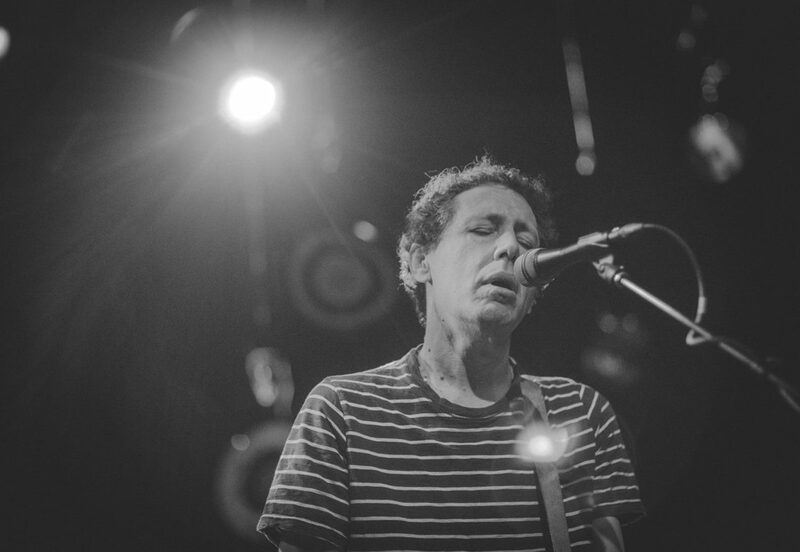 Since 1992, the lineup has consisted of Ira Kaplan (guitars, piano, vocals), Georgia Hubley (drums, piano, vocals), and James McNew (bass, vocals). 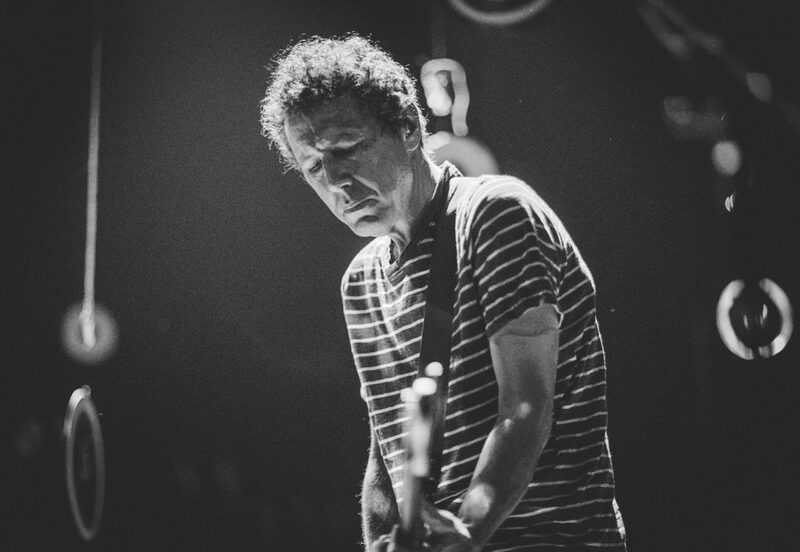 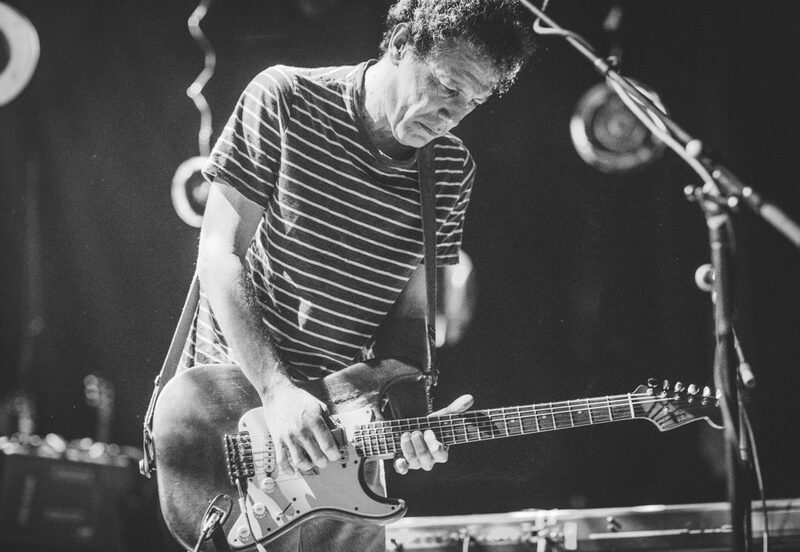 In 2015, original guitarist Dave Schramm rejoined the band and appears on their fourteenth album, Stuff Like That There. 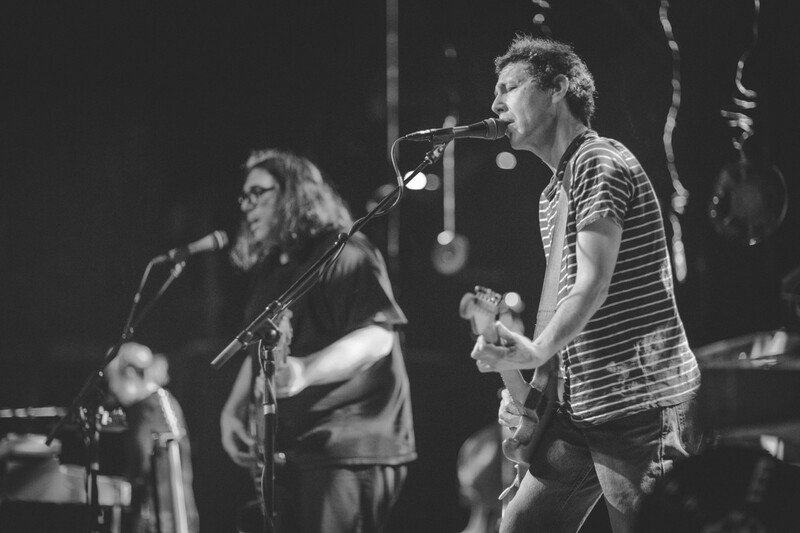 Despite achieving limited mainstream success, Yo La Tengo has been called “the quintessential critics’ band” and maintains a strong cult following. 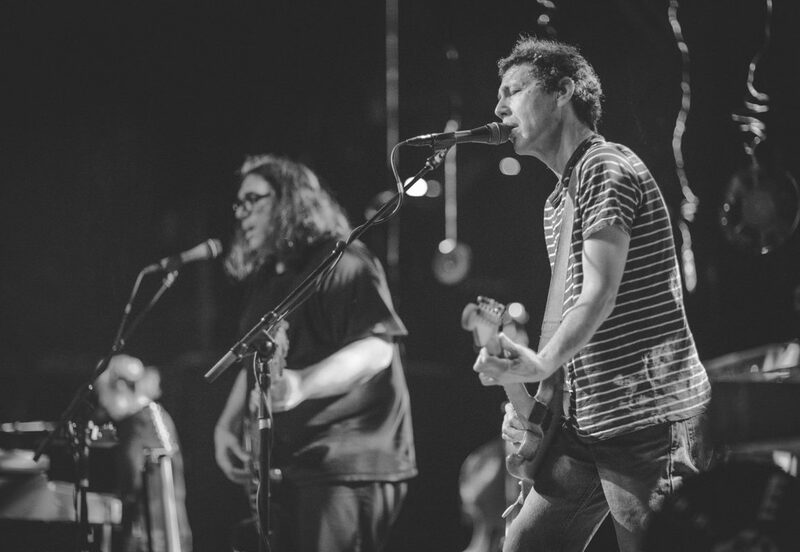 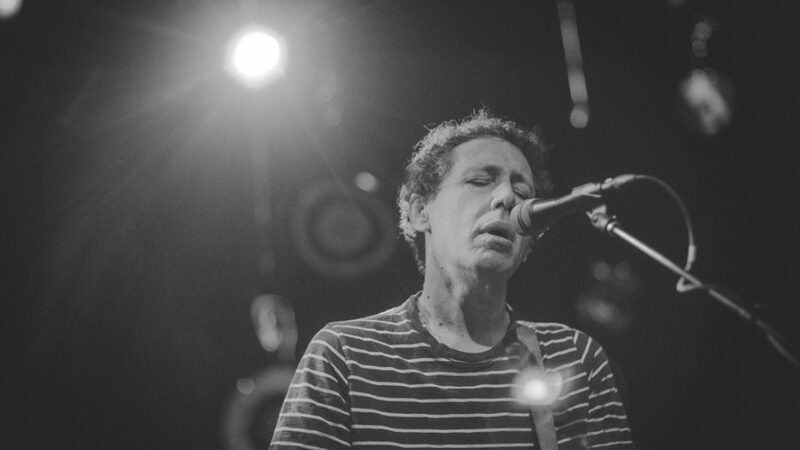 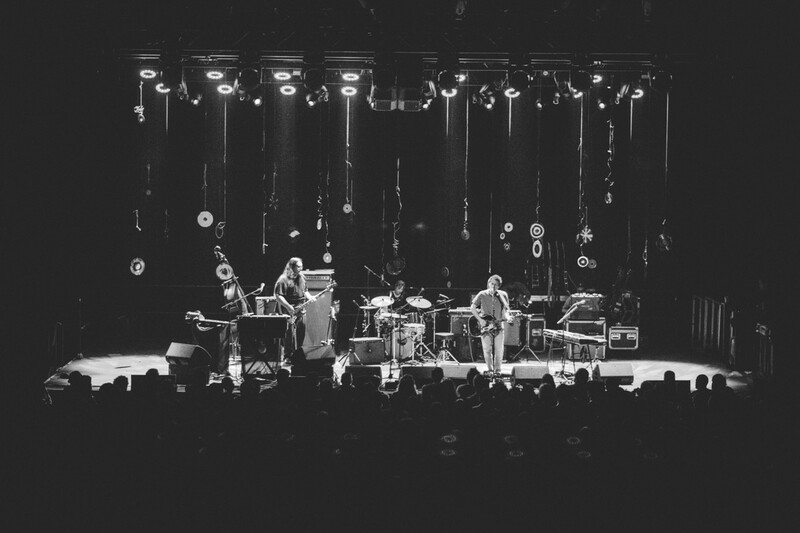 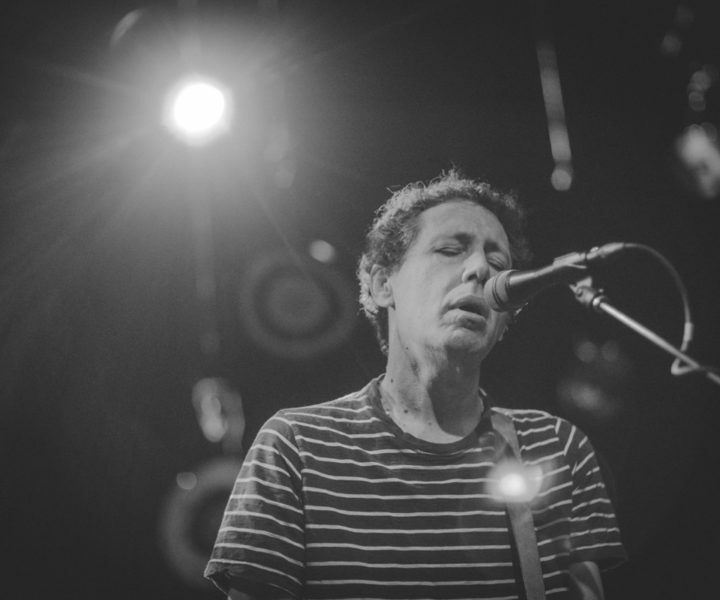 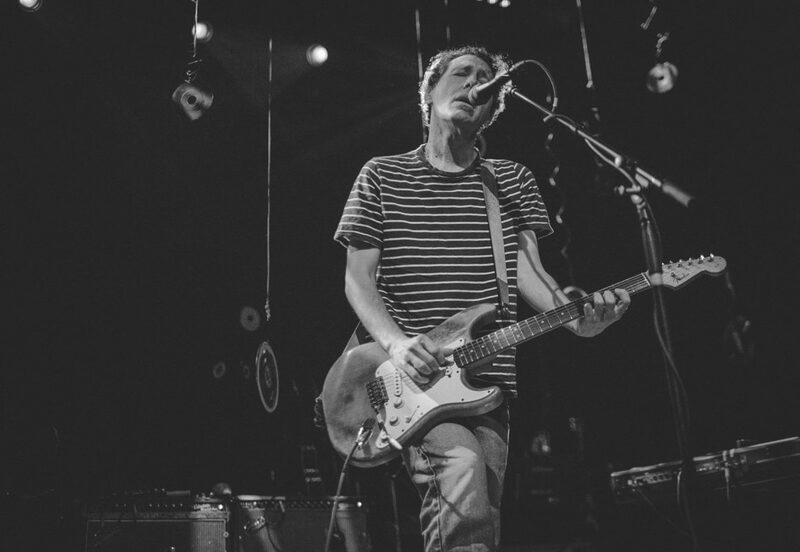 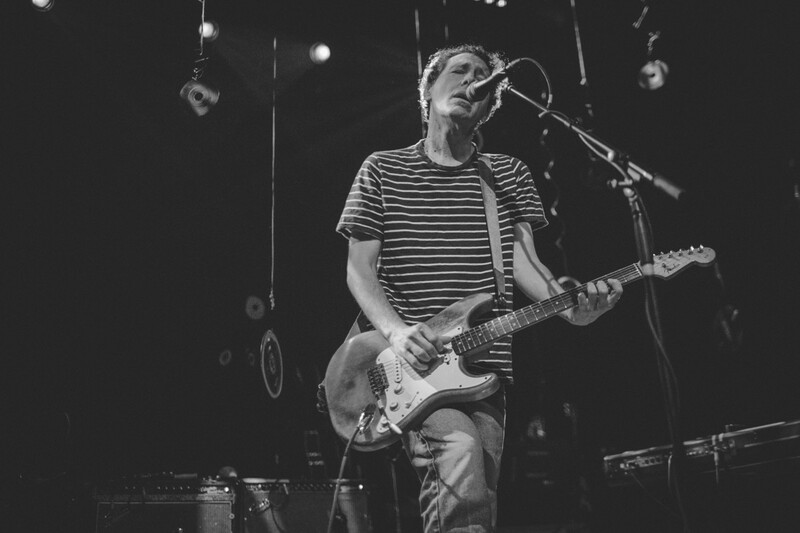 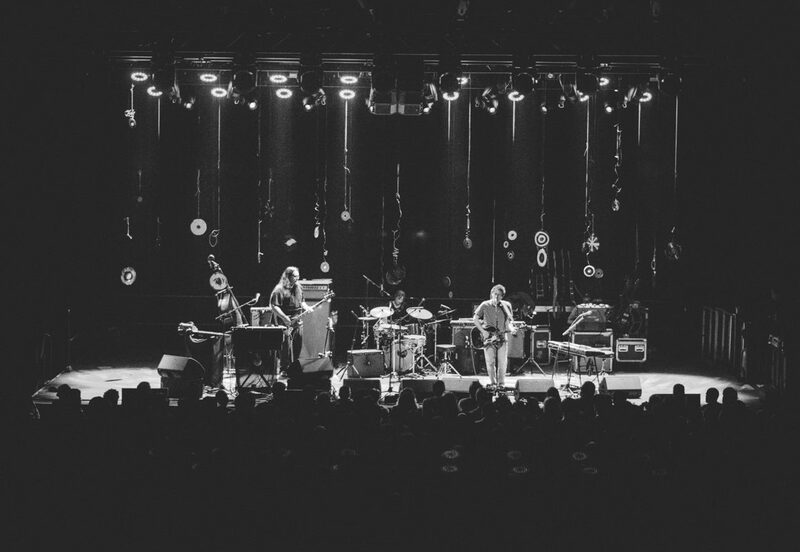 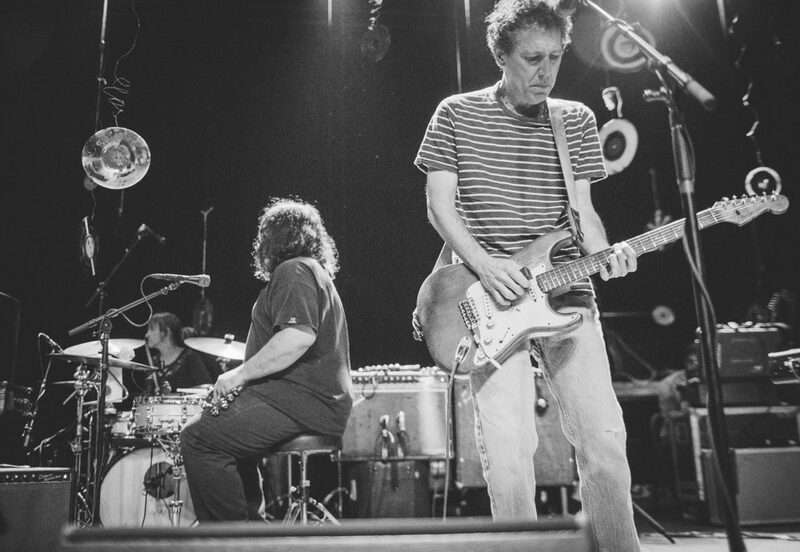 Though they mostly play original material, Yo La Tengo is renowned for its encyclopedic repertoire of cover songs both in live performance and on record.